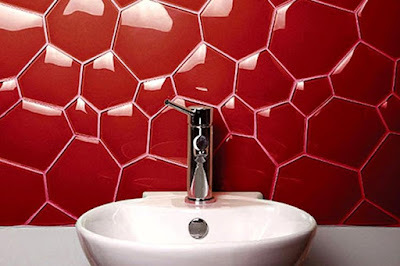 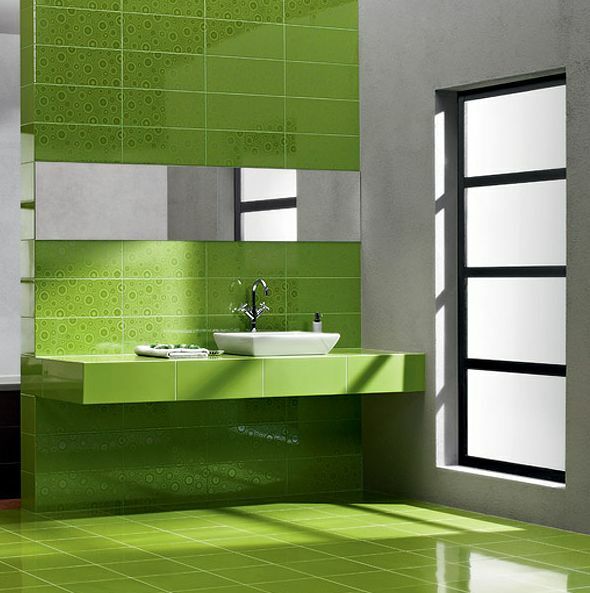 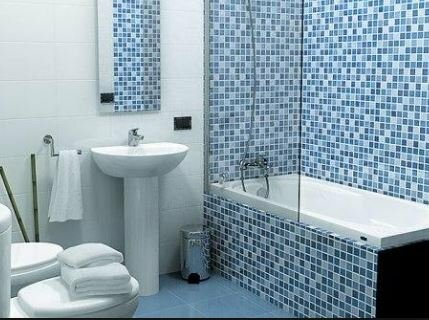 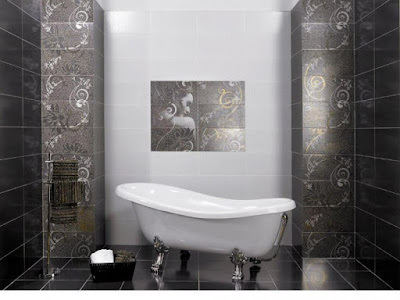 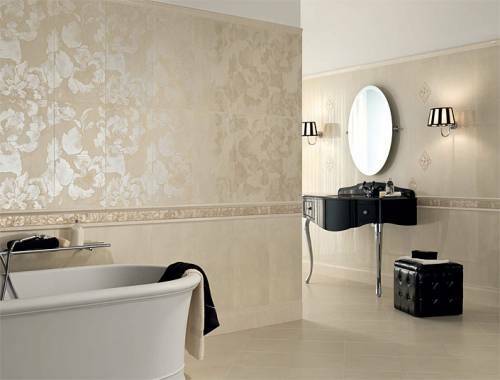 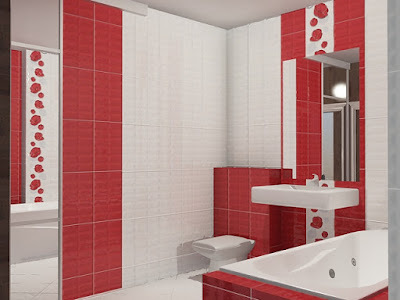 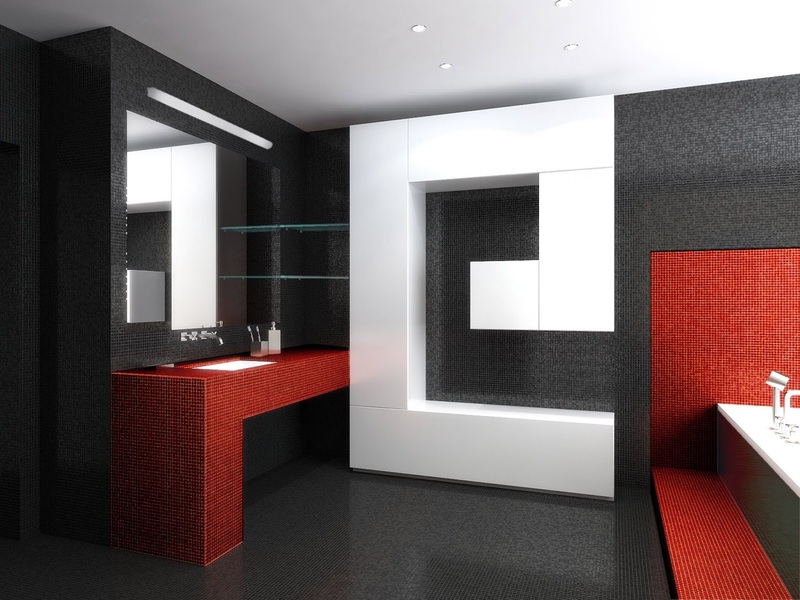 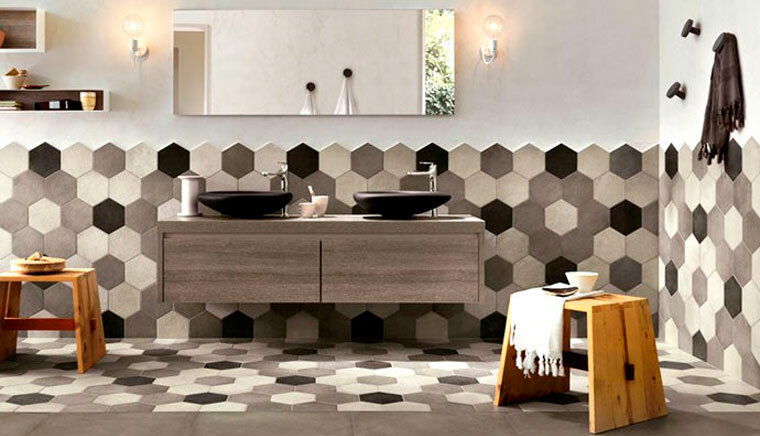 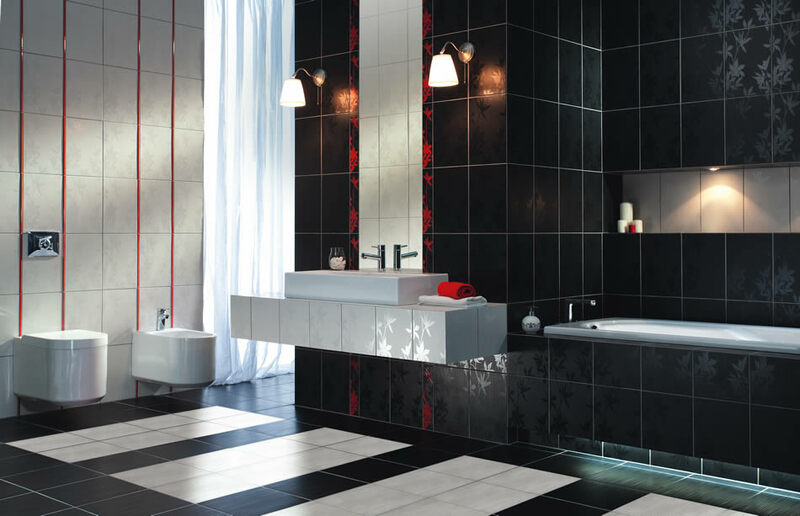 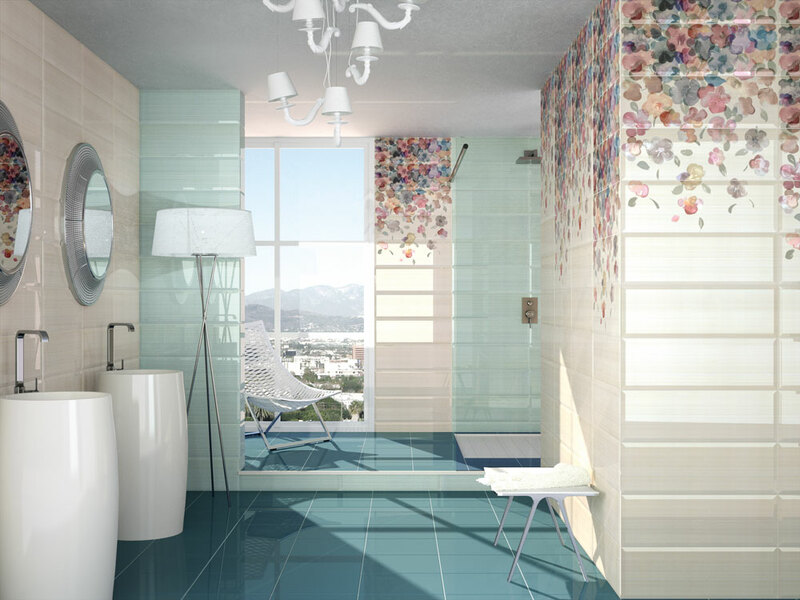 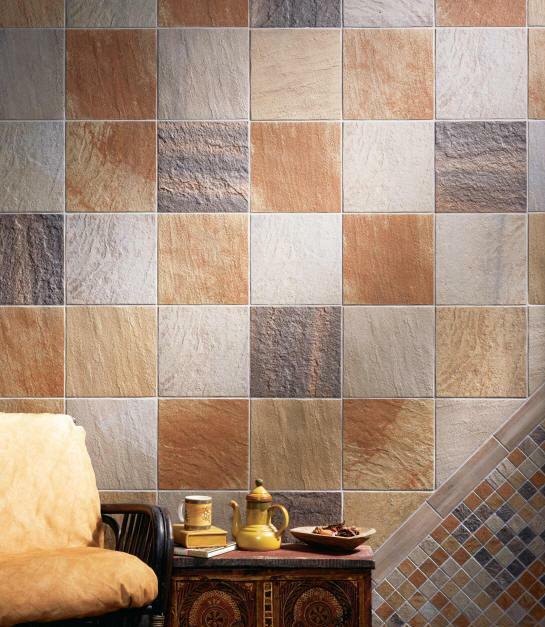 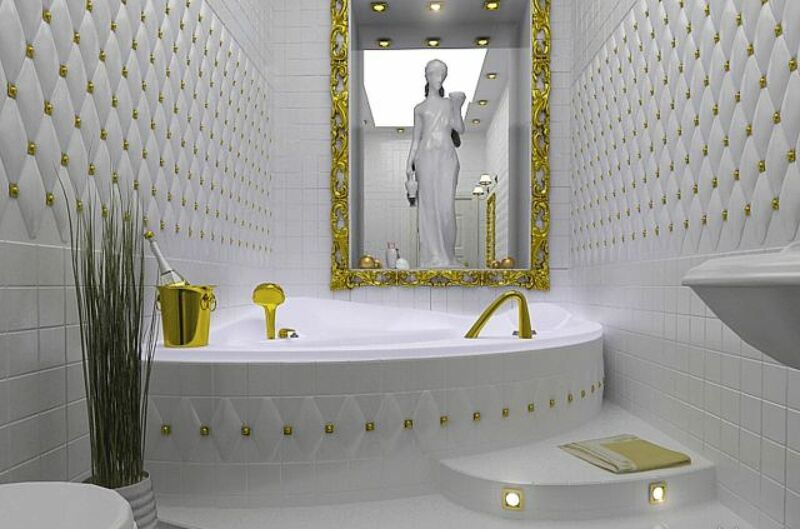 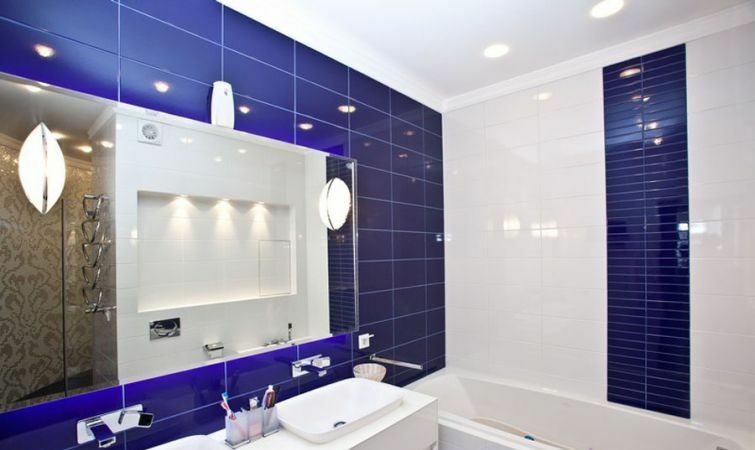 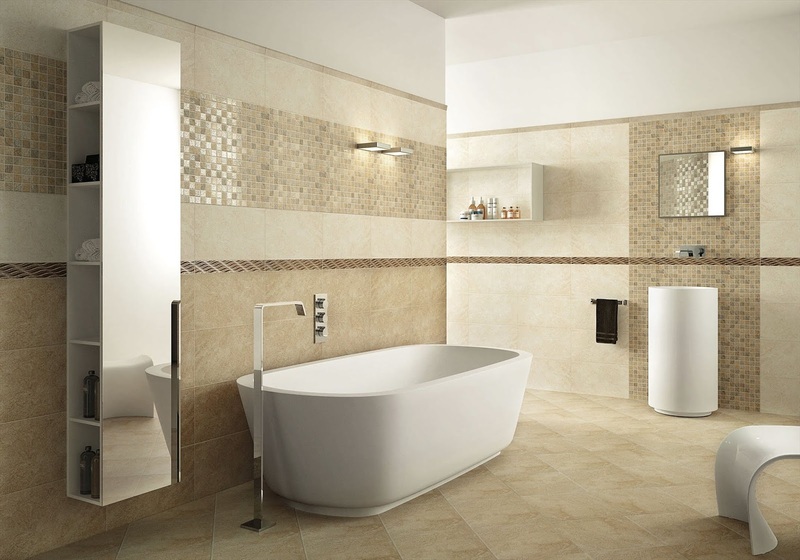 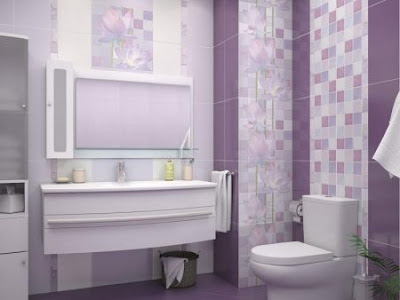 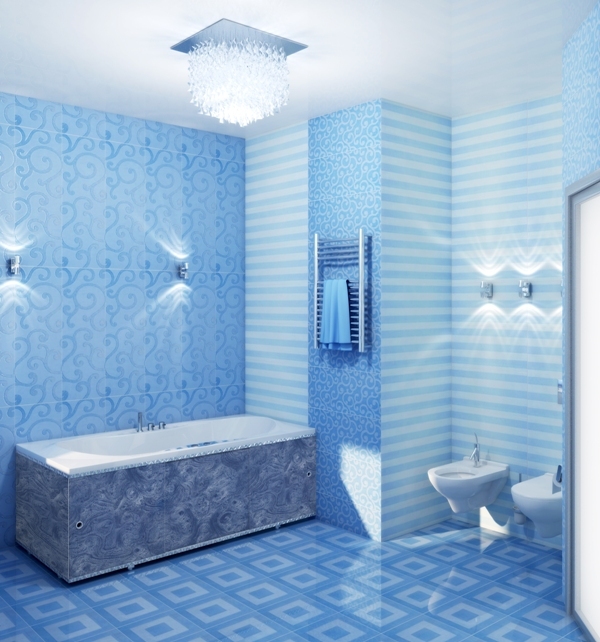 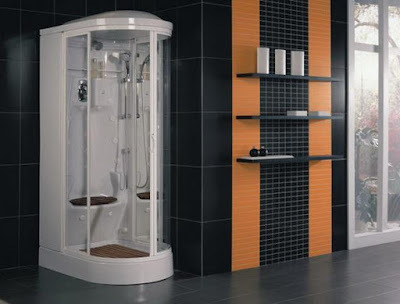 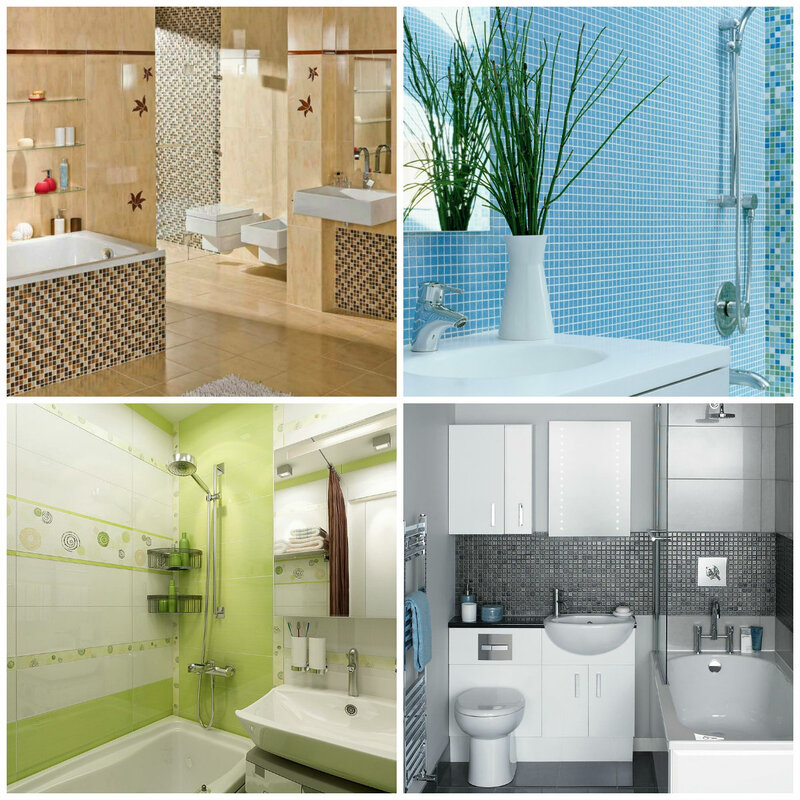 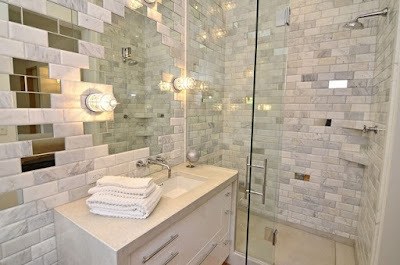 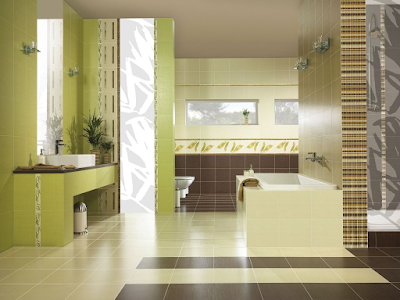 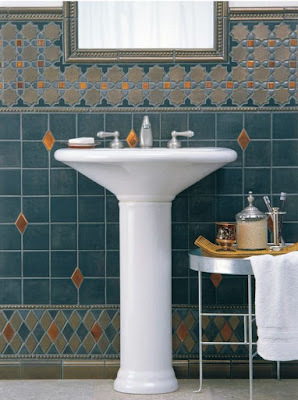 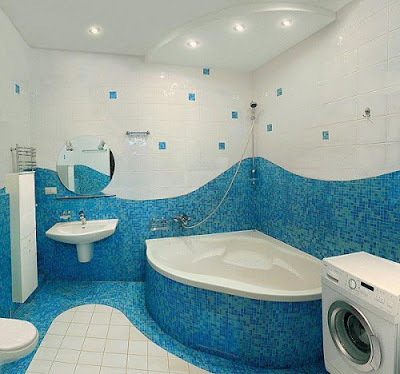 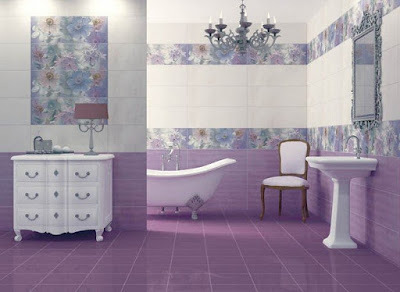 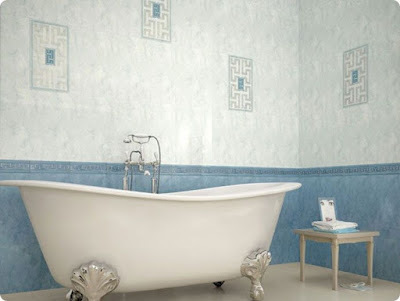 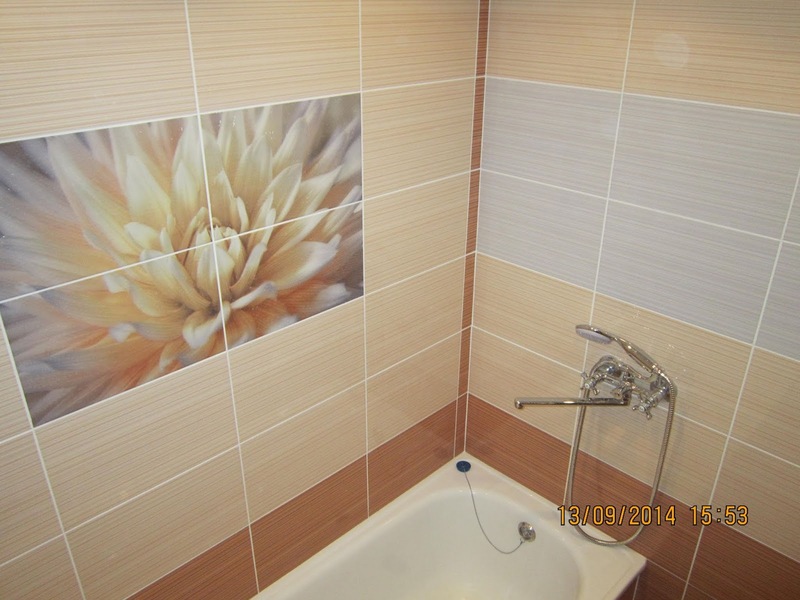 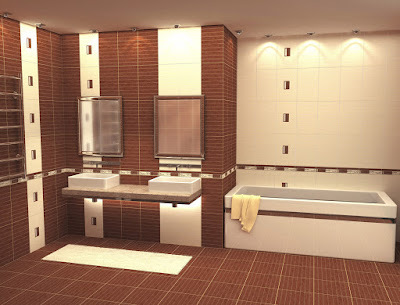 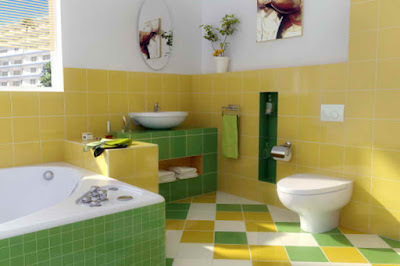 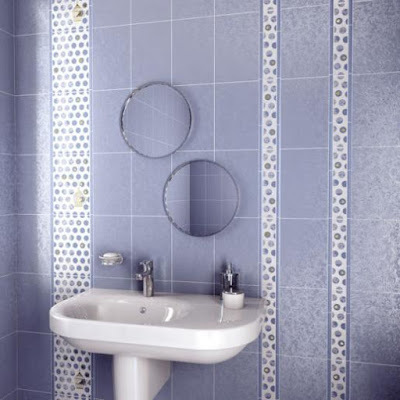 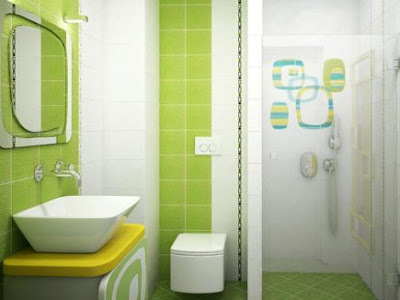 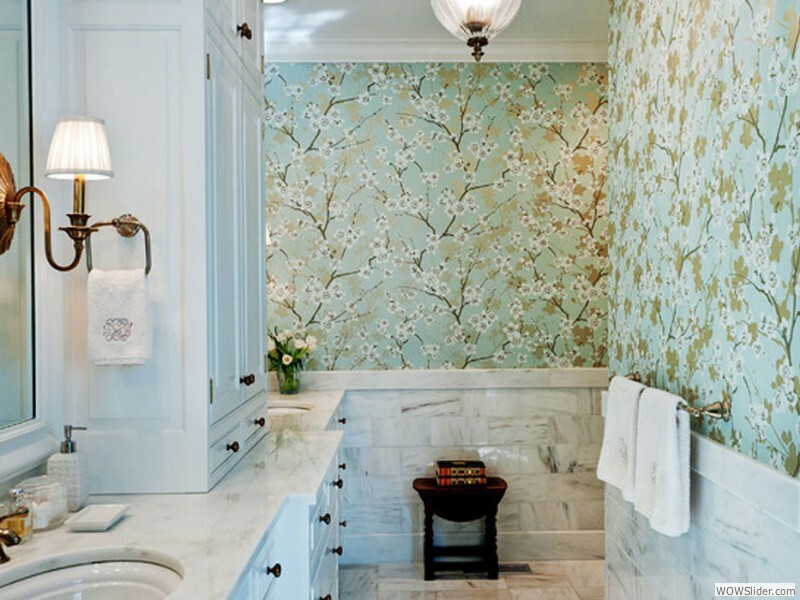 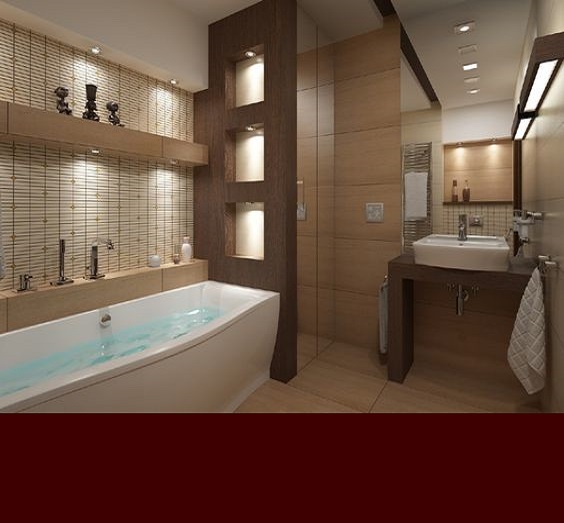 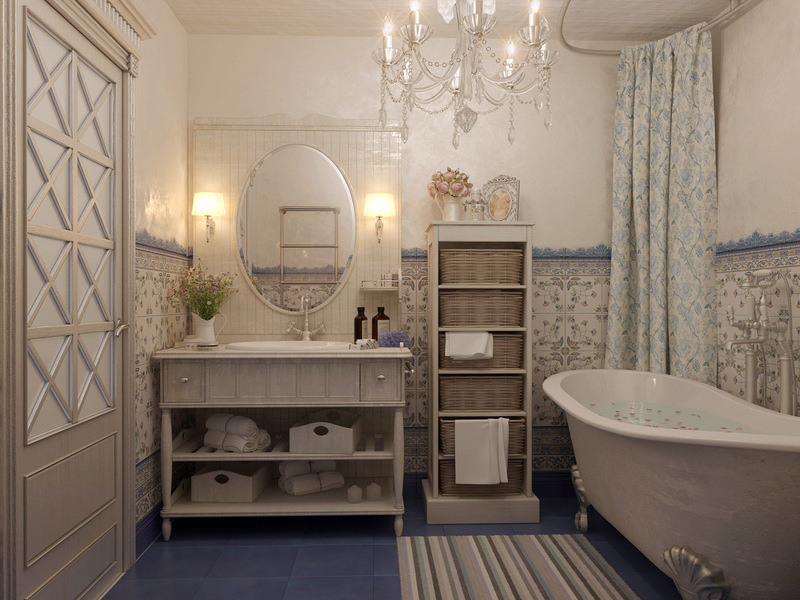 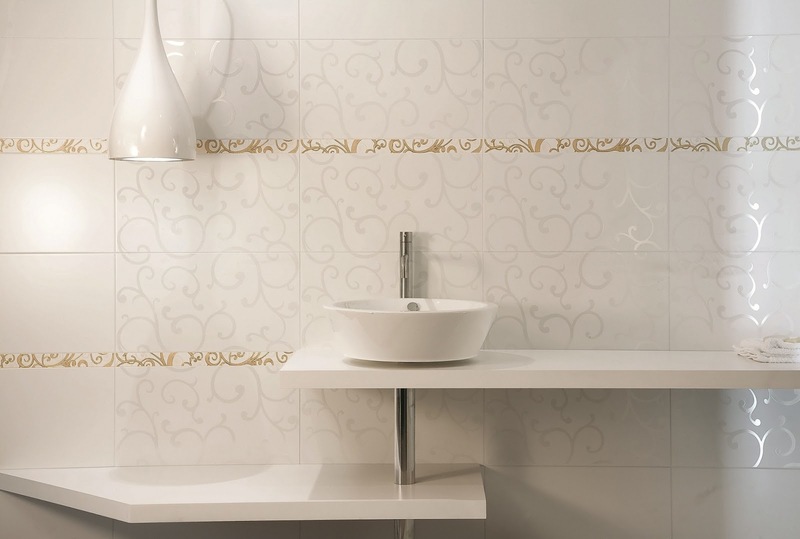 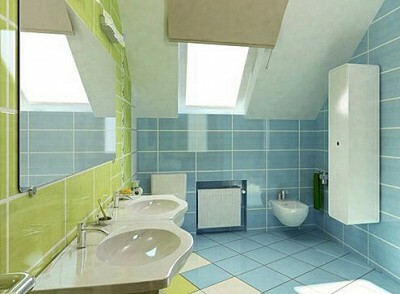 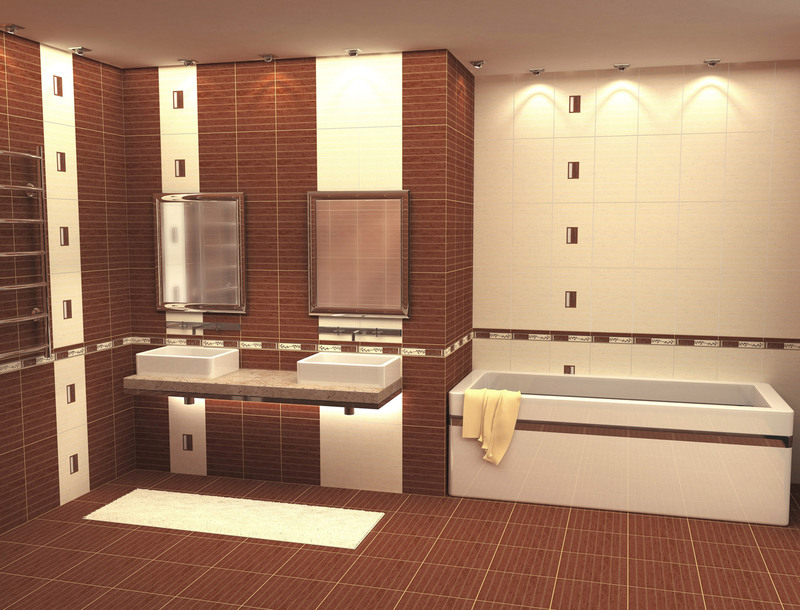 ceramic tile designs: tile fits into different styles, ideas. 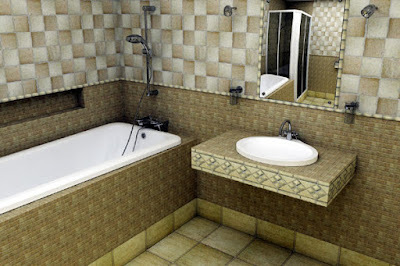 It is supplemented with plastic, mosaic, using stone, brick, glass. 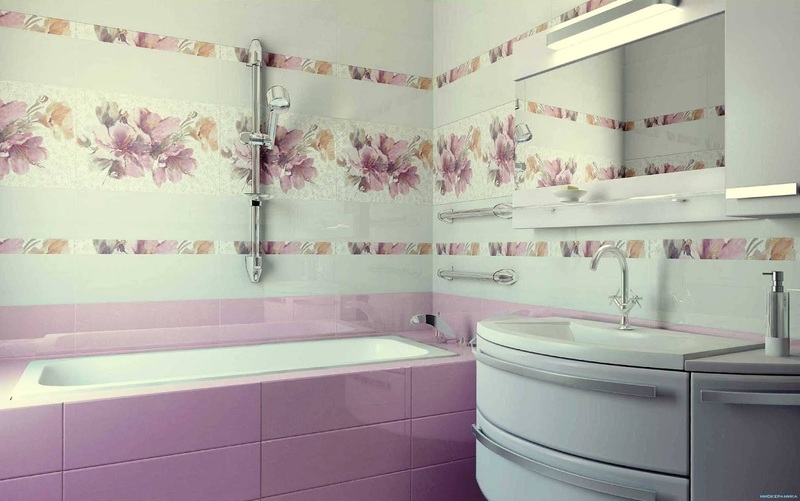 Plastic in the form of panels is used for interior decoration of walls and ceilings. texture - glossy, matte, embossed, under stone, brick, wood. separate fragments of the inner lining with a relief or printed pattern. 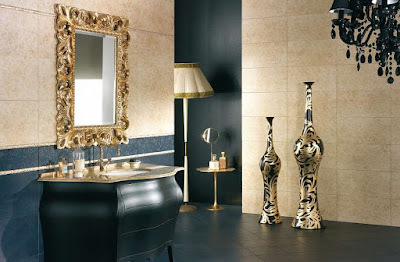 size, texture, shape: curly configuration, unusual texture (for metal, stone, leather) is more expensive than simple rectangular elements. 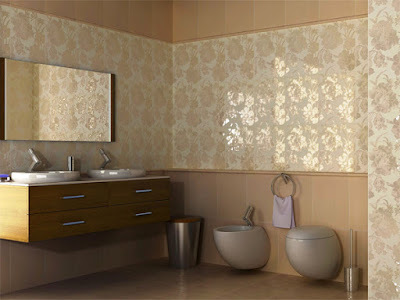 hi-tech - light or metallic tones, small contrasting inclusions are possible. The design is complemented with steel, glass, plastic.